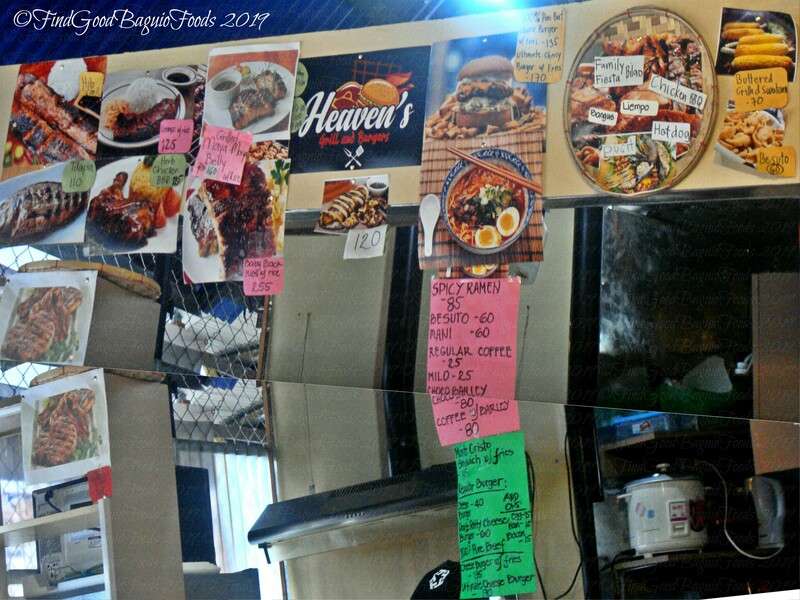 Apologies, Baguio food questers, for the disappearance. I’ve been busy … like the silly old bear, Pooh Bear … doing nothing. 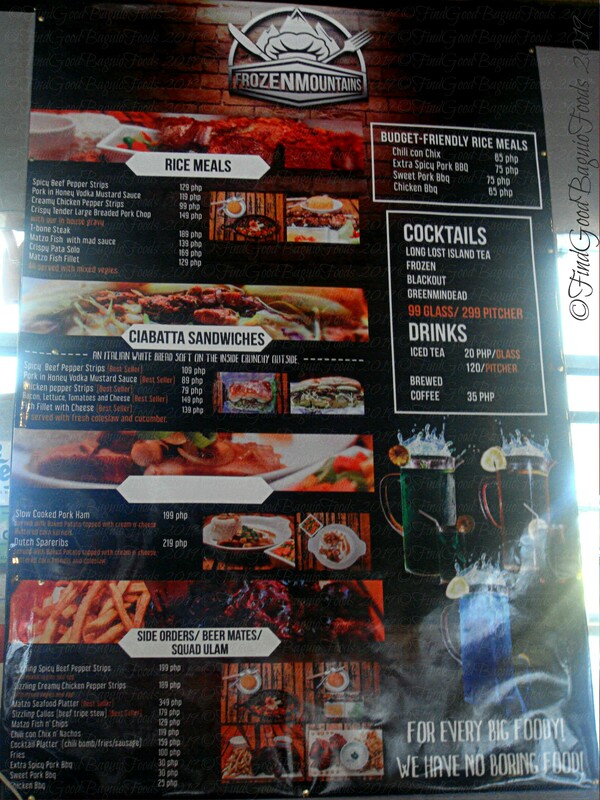 *hihi But, BUT, my chompers are always munching away, so yes, here we are with a menu post both from newly opened restaurants and eating places we’ve recently revisited. 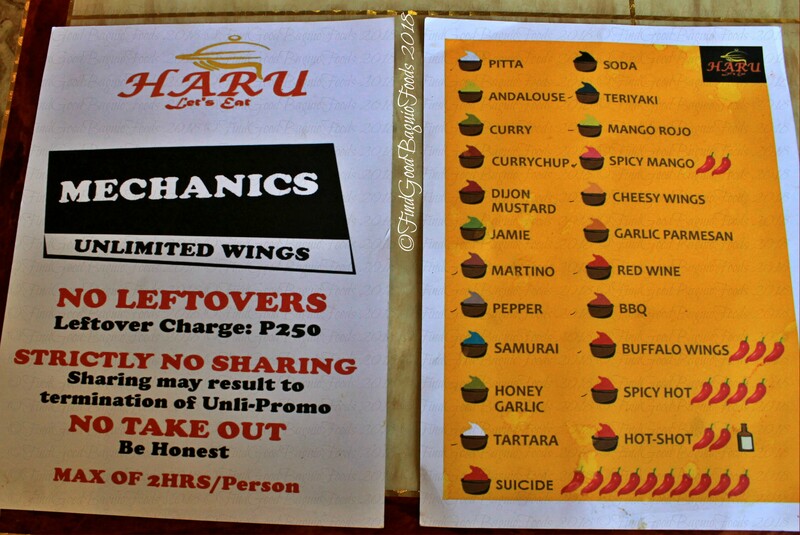 P199 for unlimited chicken wings. ❤ ❤ ❤ the herbed burrito. 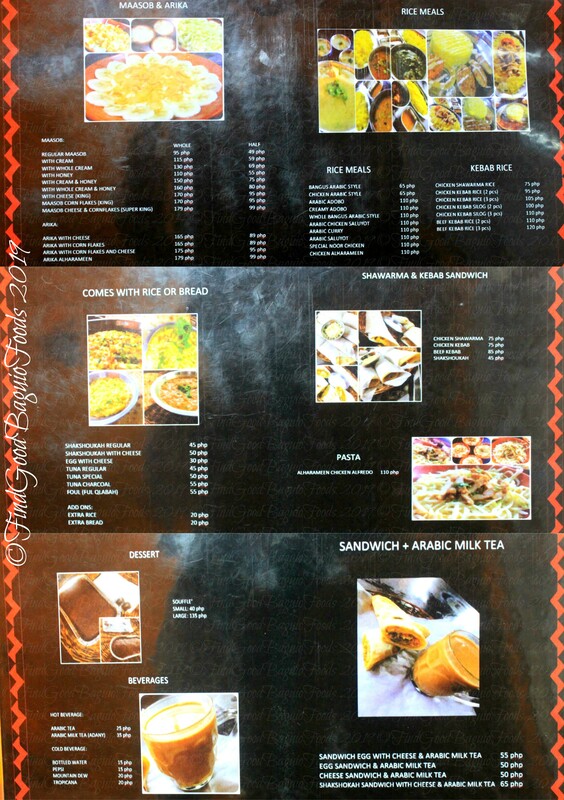 Lots of enticing options on the menu. Sadly, what we chose wasn’t available (told you I have a knack for picking those =b). 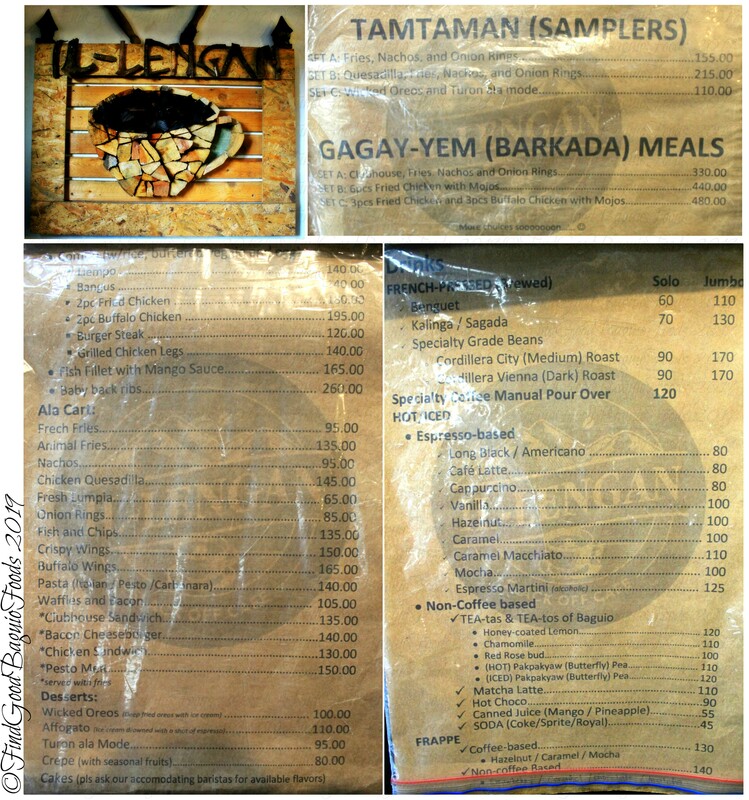 Mostly lutong ulam is the sure bet, they said, so we went with pinakbet. Pretty good for P90 with rice. 2.) 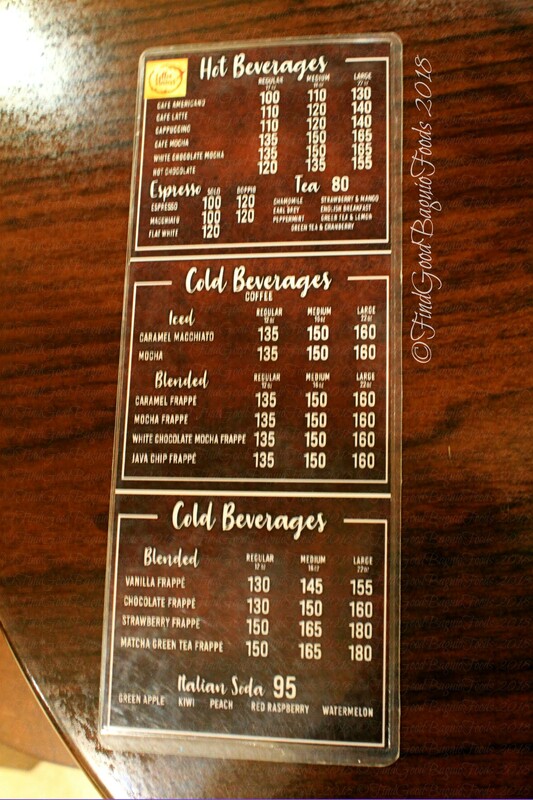 Garcia’s Kape, Tinapay, Atbp. 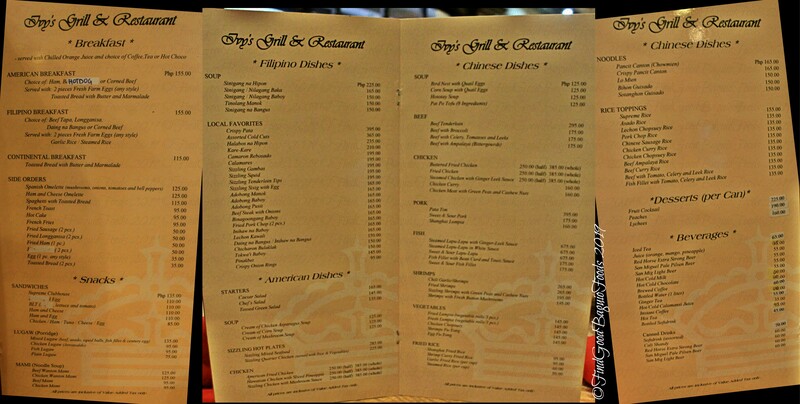 Six months in and they’ve a new and improved list of dishes. 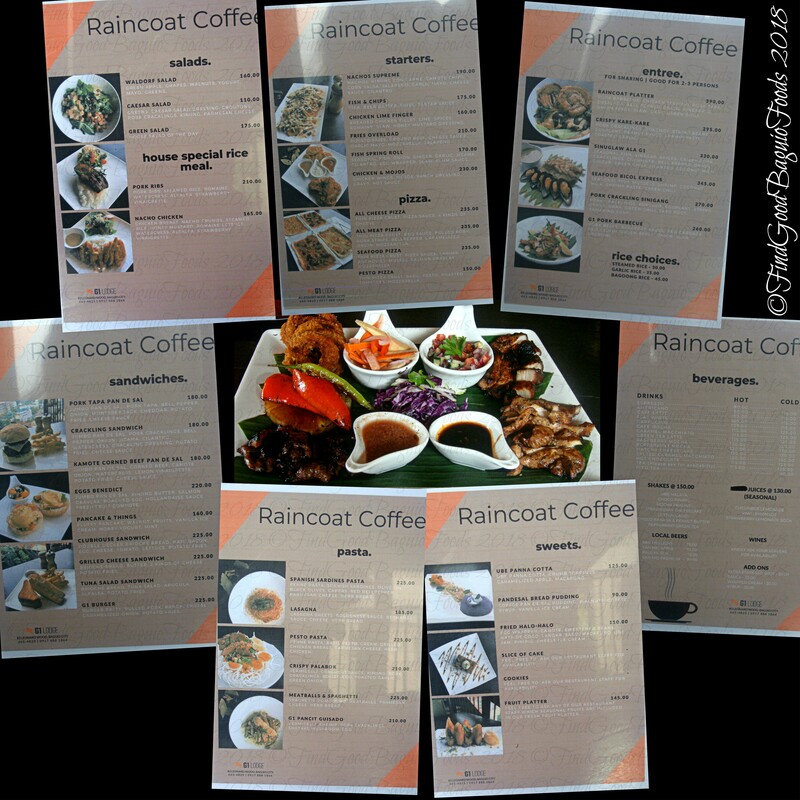 Race and I surely enjoyed the Raincoat Platter good for three (for three for real ^^,). Emphasis on the “and more”, guys. 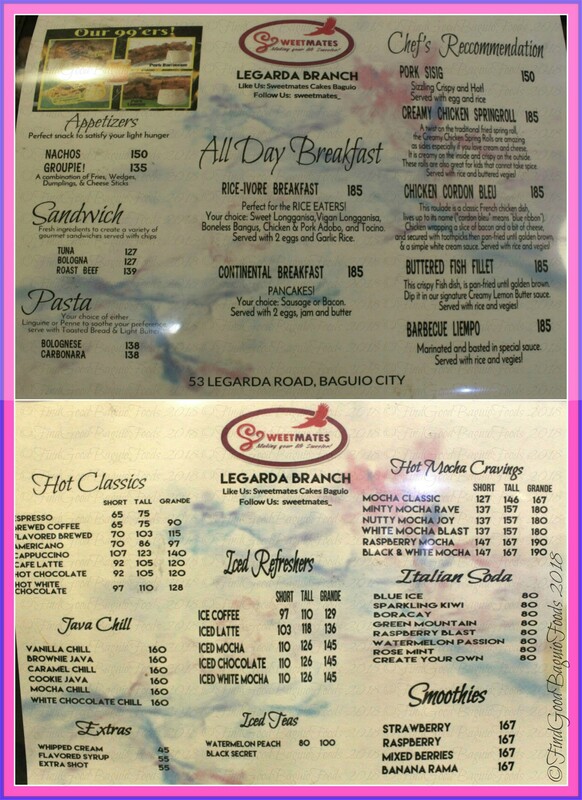 You can very well hang out and have a complete meal at Sweetmates with the savory dishes they have to offer. If you feel like you can eat a horse … and more *hee, they also have breakfast buffets and merienda buffets from Wednesdays to Sundays. 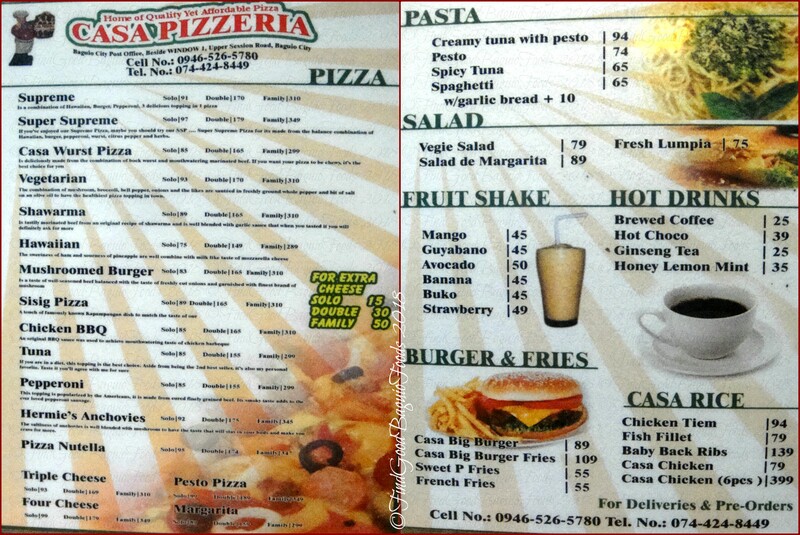 At only P165, it’s a steal. So ends our first menucentric post of 2019. 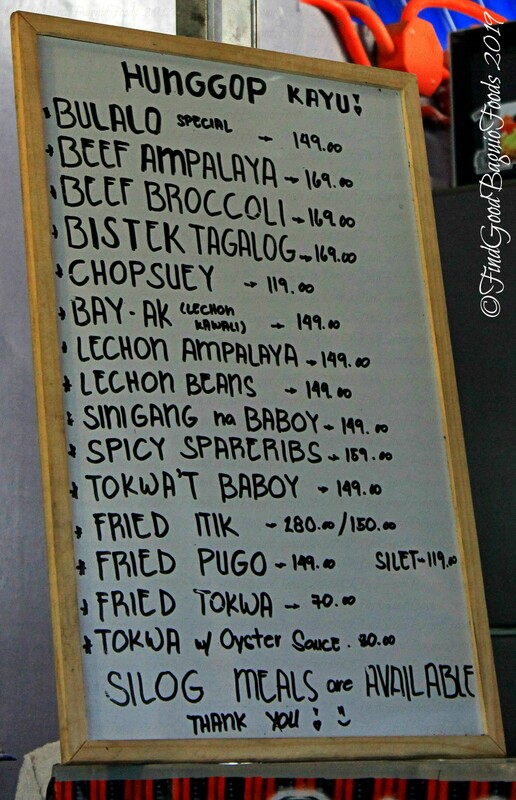 You know how it goes, my foodie friends, if you don’t know where the new resto is, leave a comment down below or ask Uncle Google. Hello, food blogging goddess. 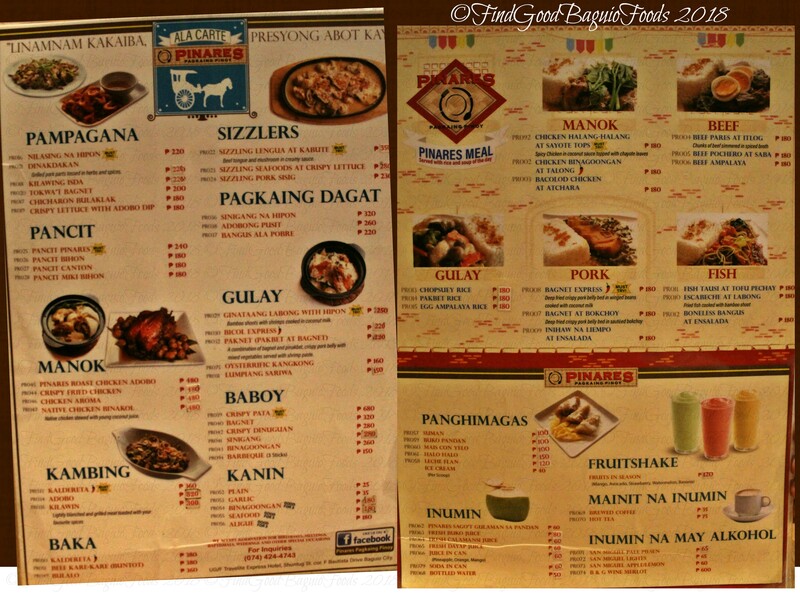 hehe Narinig ko na yung Food Park but di ko knows san ang location. Hello there, Mario! On a roll in the new year for first to comment. I made a mistake, it’s Food HUB and it’s in the lot beside Crown Legacy. What??? Coffee Stains at Forest Lodge? Is Twist Restaurant closed? Hello there! 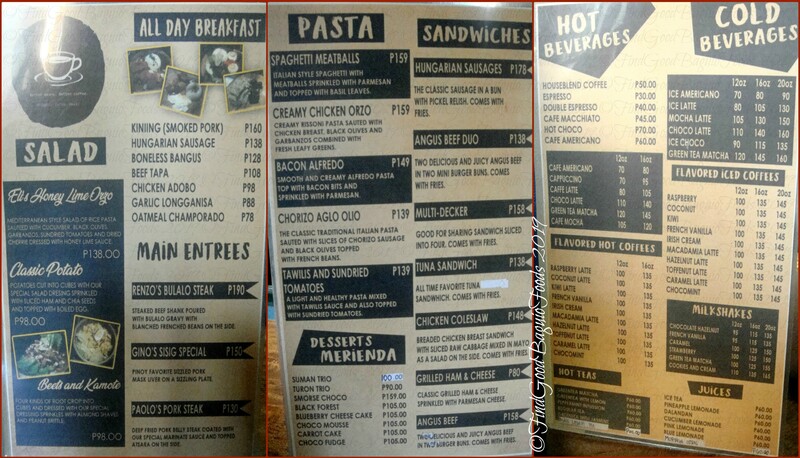 The Twist resto is still open. Coffee Stains coffee shop is their newest addition. It took the space of the, I think that was a souvenir shop. Hello, Candy! 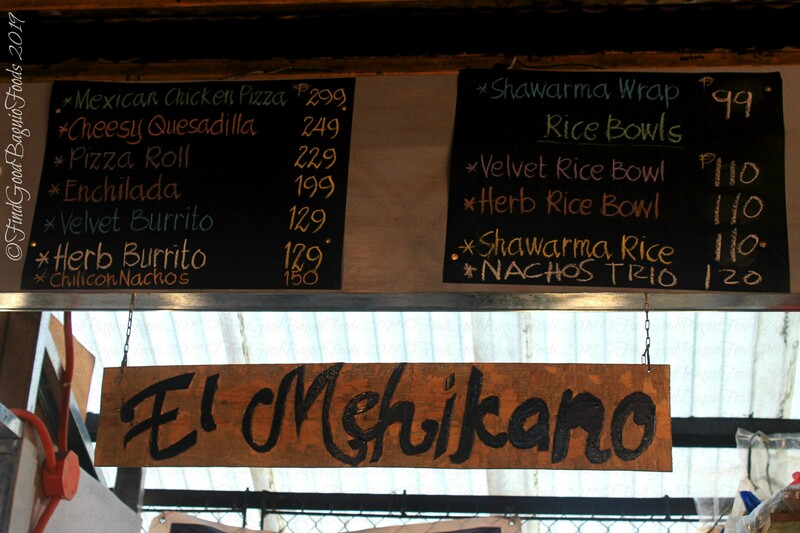 El Mehikano is one of the concessionaires that make up Food Hub on Kisad, beside Crown Legacy Hotel. Hello, Dan! 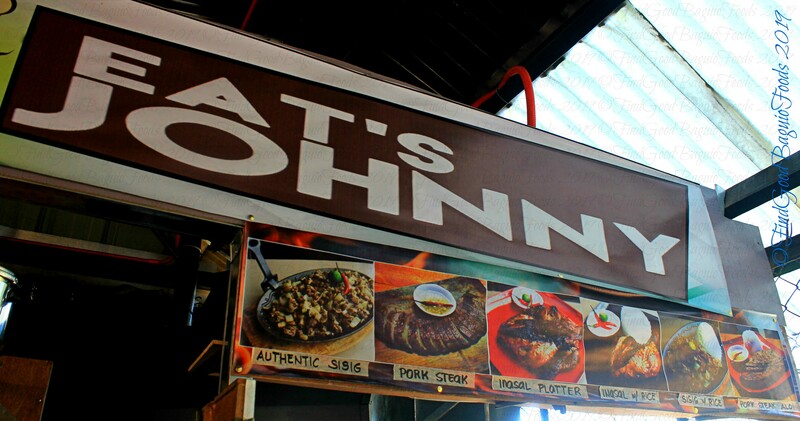 *hihi Eat’s Johnny’s pork steak really is awesome and I’d go back there again and again just for that. You can still take a drive up until before the check point though. There are some nice spots you can stop for a good view. Hope this helps. I hope you the sea of clouds makes an appearance for you.